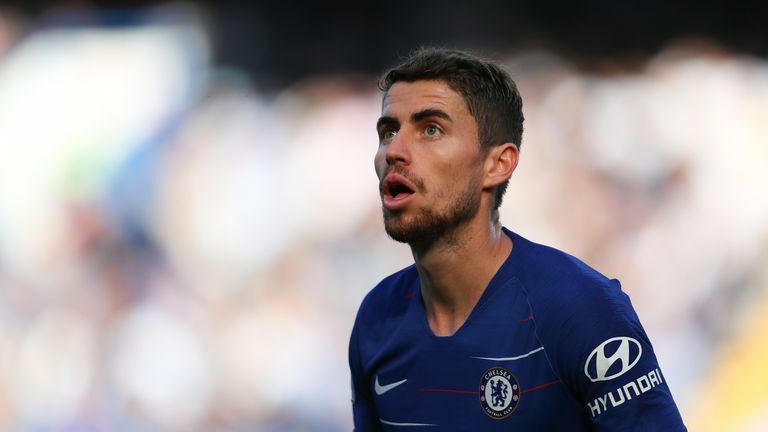 Jorginho is not good enough to build the Chelsea team around, says the Daily Mail's chief sports writer Martin Samuel. 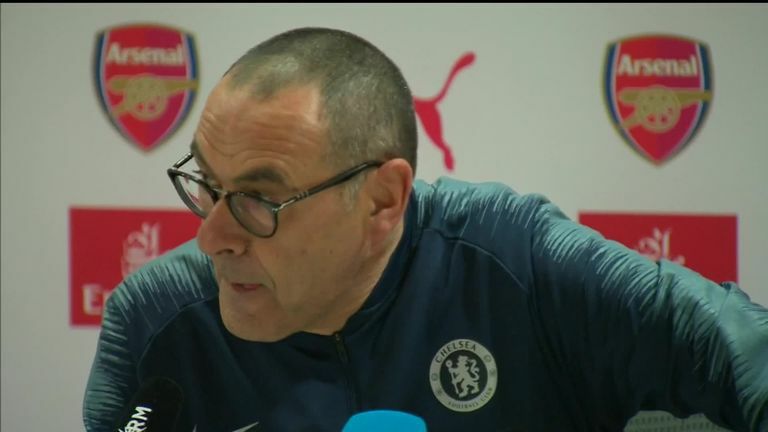 Chelsea lost 2-0 against Arsenal on Saturday with Sarri admitting post-match his players are "difficult to motivate" and questioned his team's mentality. However, Samuel believes Chelsea's recent struggles are not related to their mental strength, but is the result of Sarri building his team around Jorginho, who the west London club signed for £57m last summer. "The headline is 'Sarriball is fantastic' says bloke called Sarri," he told the Sunday Supplement. "It doesn't necessarily mean it's fantastic for everybody. It isn't fantastic for Kante or [Eden] Hazard. "The guy it all has to rotate around is Jorginho, who doesn't look good enough for that, certainly not in the Premier League. "It seems to be a lot quicker than Serie A was for him. Arsenal swarmed around him yesterday. Sarri was basically saying 'Arsenal wanted it more than us' but their midfield was superb. "They swarmed around Jorginho and they swarmed around Chelsea's midfield. You've got Jorginho who, going into the game, the statistic was 1997 passes, creating 15 chances and zero assists. 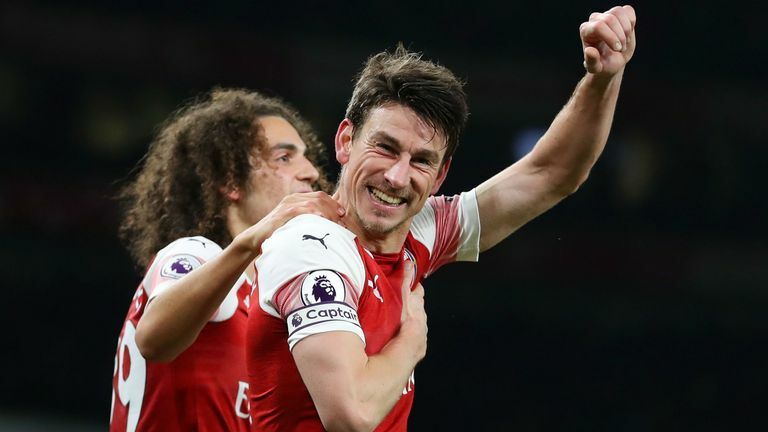 "You can say the zero assists could be to do with players missing chances, but he's not playing a killer pass - and if this is your playmaker he's got to play the killer pass." Henry Winter, Chief football writer for the Times, was also critical of Sarri's tactics. He believes the Italian manager should be making better use of N'Golo Kante, who has been stationed in a more attacking role on the right-hand side of midfield this season. He said: "The other thing apart from sorting Hazard out [returning him to the left wing] - which the Higuain issue should sort out - is N'Golo Kante. "We've seen Kante at Leicester and when he won the title at Chelsea; we voted him footballer of the year. He's at his best when he's played deeper. "Chelsea's two most important players are not being used well by Sarri."